My new premplifier box is under construction after aluminum die-cast box arriving. 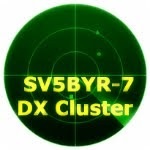 (TNX SV5KKU). Inside are the two preampilfiers and two coaxial relays CX-600N by TOHTSU. 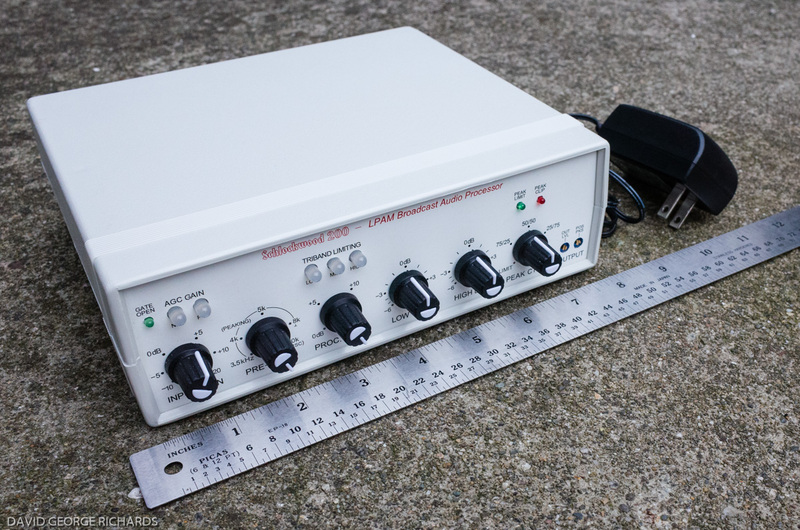 The VHF preamplifier is homemade by PA2CHR and gives 18db with 0,35 Noise Figure. The black one from ARR is the UHF with 15 db and 0,6 NF (modified).